It's always such fun to work with couples that are so in love. 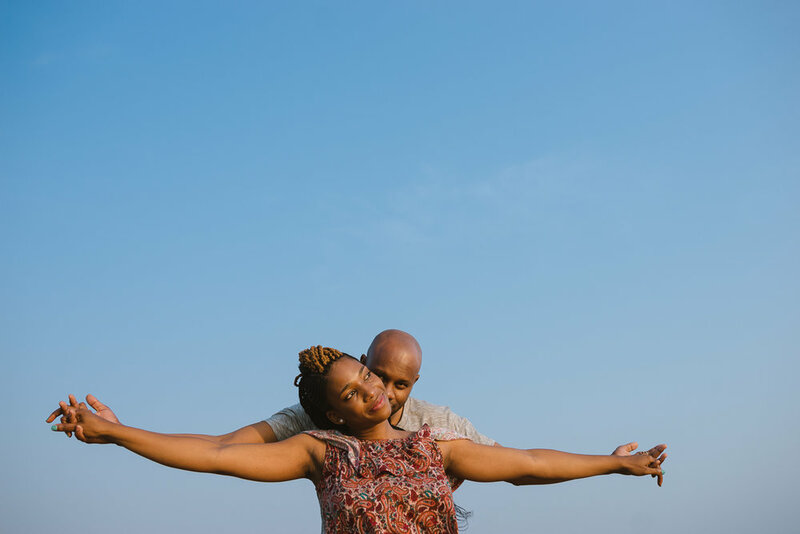 Puseletso wanted to celebrate her engagement to Thabang with a fun portrait session. 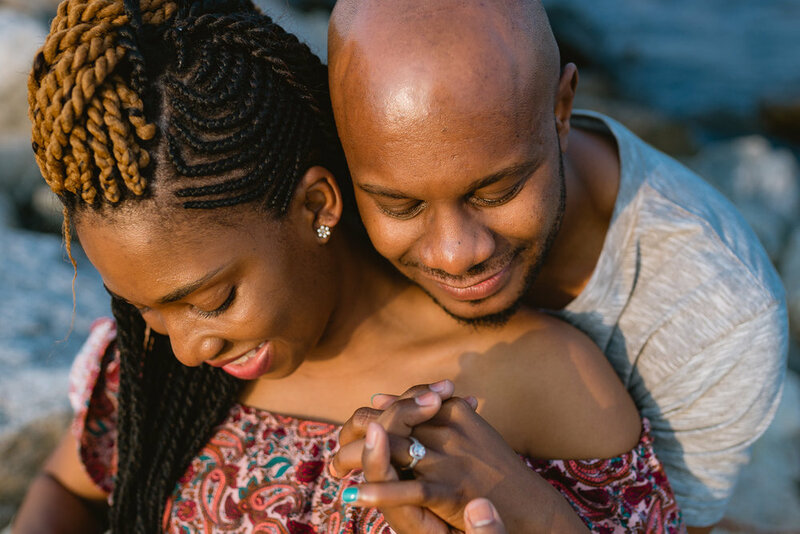 Thabang proposed to her on her birthday; he threw her a birthday party, invited family and friends and whilst doing his speech went down on one knee in front of everyone and asked her the big question! They met at varsity, have been together for 7 years and are both originally from Johannesburg. They are big foodies who love beautiful beaches, reading, playing basketball and going away on holidays. He dosn't conform to what people want him to be or act as. He helps me around the house.